The rash of overdoses related to opioid use is skyrocketing. Not only are individuals caught in the grips of addiction at risk, but innocent victims who may come into contact with these substances can be impacted. Most recently, an Ohio police officer was inadvertently exposed to fentanyl during a traffic stop, and nearly lost his life. The University of Tennessee in collaboration with Blue Cross Blue Shield of Tennessee Health Foundation has taken a positive step in responding to this problem. Through grant funds, BCBS, is able to provide law enforcement agencies and their officers with the product NARCAN, which can counter the overdose capability of opioids. UT’s Law Enforcement Innovation Center, and agency of the Institute for Public Service, is providing the information to law enforcement officers on the risks of exposure, training on responding to an overdose situation, and the use of NARCAN. This statewide outreach is having an impact in overdose deaths, and in many cases can aid with the addiction issue. While some may question law enforcement’s responding as a medical first responder, it is certainly not outside their mission. Historically, officers have responded to incidents of attempted suicide brought on by depression, other mental issues or life stresses. At traffic accident scenes, crimes involving personal injury, or even accidental injuries police are trained to provide basic first aid to those victims. This response is no different. It is also not uncommon to hear skeptics who say why go to the effort to try to respond to overdose issues, it may only lead to continued use. According to statistics from the Knoxville Police Department, that is usually not the case. It is the rare exception that repeat uses of NARCAN are documented by the department for the same individual. And again, law enforcement efforts have always been focused on saving lives, regardless of the situation they encounter. What is different in these situations is the cause of the addiction that law enforcement is facing. Early in my own career, overdose issues were originating from what began as recreational use of an opioid. Today, the addiction is most likely occurring from prescription use that has escalated. What began as a prescribed pharmaceutical used to combat pain, has now become an addiction that exceeds the individual’s legitimate ability to secure their drug. In order to address both the psychological and physical consequences of non-use, they must find other means. And, when driven to cheaper, alternate substances, the level of opioid cannot be determined. That use may result in an overdose. As mentioned earlier, law enforcement officers may inadvertently be exposed to these substances. It is not solely their own lives at risk. Children, family members, and co-workers may also come into contact, and the levels may only need to be minimal to cause an overdose. First responders who have the training, knowledge and ability to aid are essential in preserving all life. Addiction is a serious issue and is a community problem. I don’t have an answer but do know that it has escalated to taking a toll on our first responder community. And to truly realize the problem is to watch an advertisement on television that deals with providing a medical remedy to a symptom of continued opioid use. When we acknowledge that we need a solution to a problem without addressing the problem seems we have surrendered on the issue. 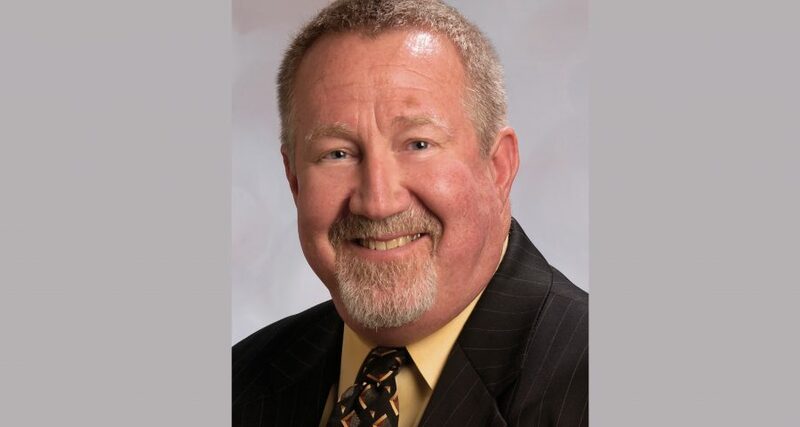 Don Green is a former deputy chief of police with the Knoxville Police Department and current director of the Law Enforcement Innovation Center, and agency of the The University of Tennessee Institute for Public Service.